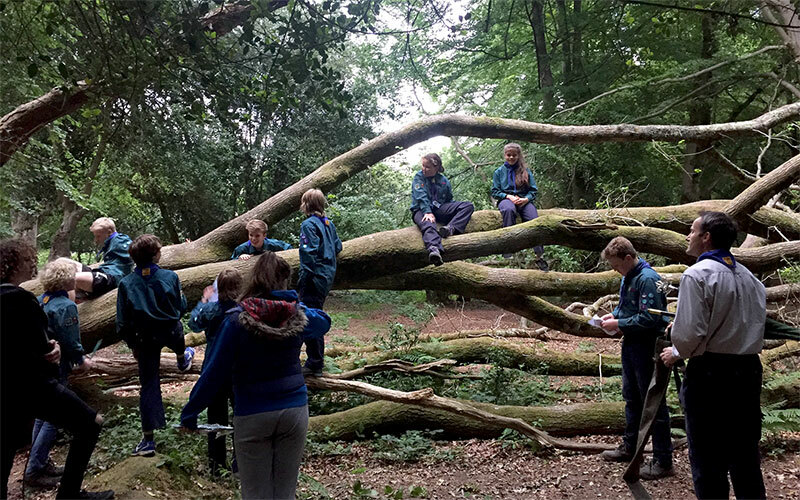 1st Burley Scouts have been having fun and adventure in the heart of the New Forest since 1907. 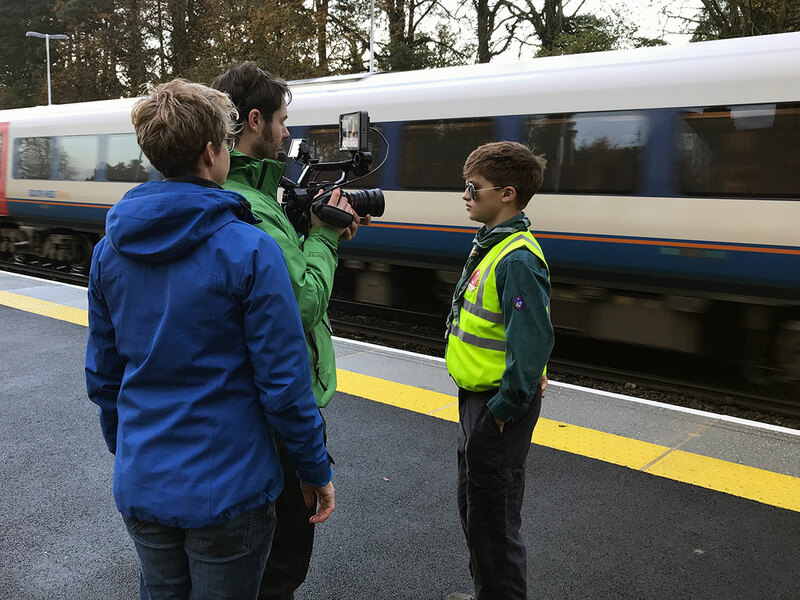 In 2010 we celebrated our centenary of Scouting and today we have a very active and exciting group of Cubs and Scouts. Please feel free to contact us if you have any questions, want to help out or learn how to get your child enrolled. 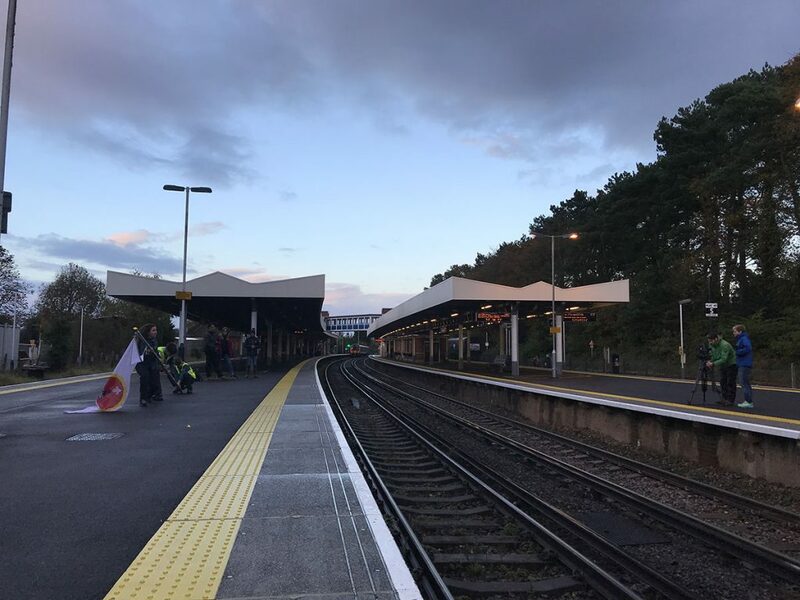 Our idyllic headquarters and grounds here in Burley, in the heart of the New Forest National Park are available to hire for camping and other events. 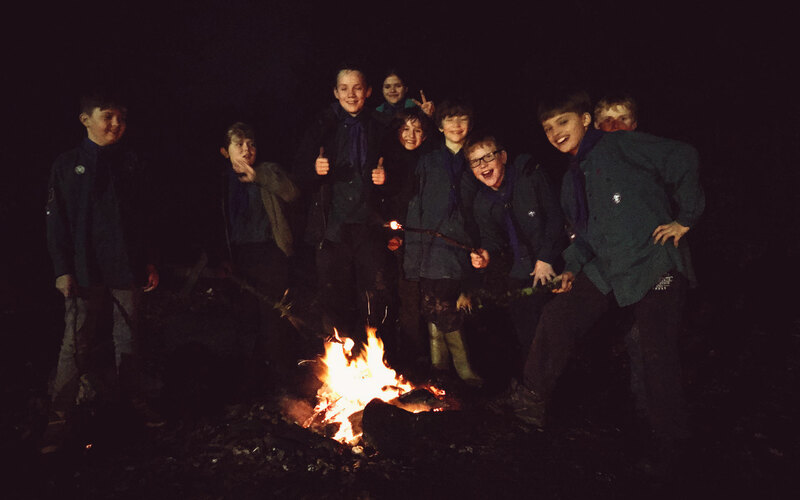 The 1st Burley Scout Troop meets on Tuesday evenings (7.15-9pm) during school term time, at the Burley Scout Hut. 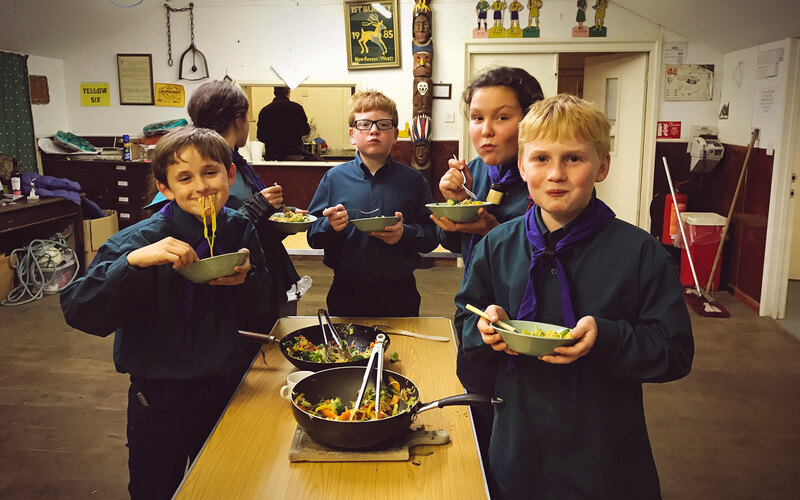 The Scouts play games both indoors and out, learn to cook, map read and enjoy all the usual Scouting activities. They often go camping in the summer months. The 1st Burley Scouts is very popular but please contact us if you are interested in enrolling your child or learning more about what they do. 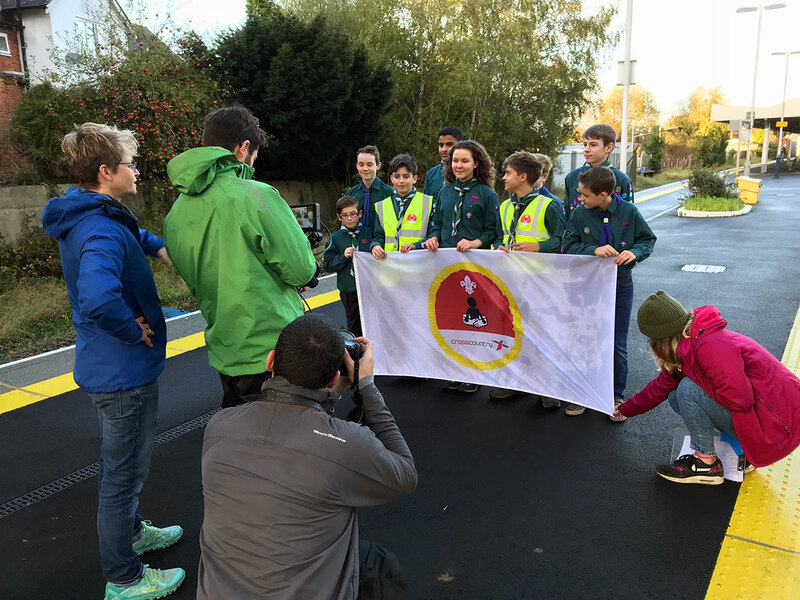 Scouts are for young people aged between 10½ to 14 years old. 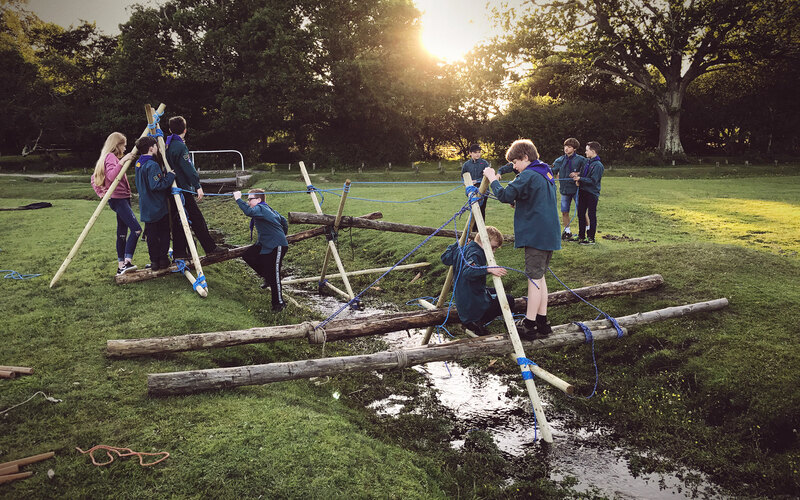 The 1st Burley Cub Pack meets on Monday evenings during the school term at the Burley Scout Hut where they play fun games like dodgeball and stuck in the mud. 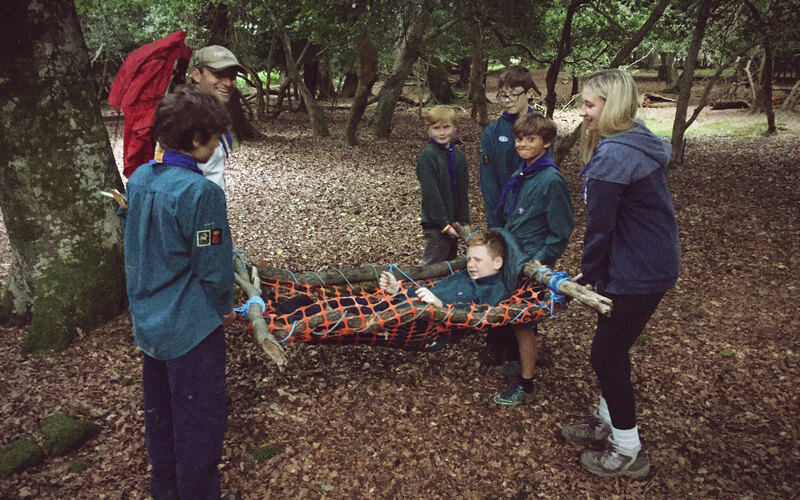 They also learn new skills such as first aid, cooking, road safety and the art of building bivouacs. 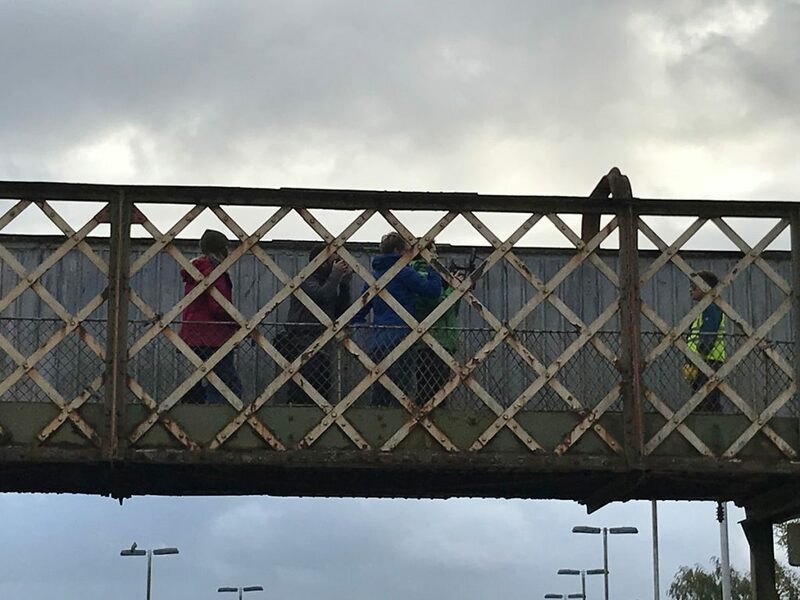 There are vacancies so if you are interested in enrolling your child, please contact us and we can put your name on our waiting list. 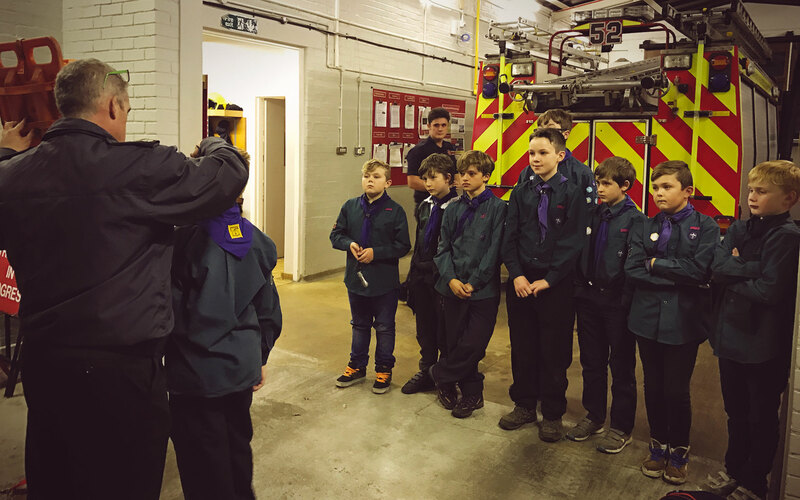 Cubs are young people aged from 8 to 10½ years old. 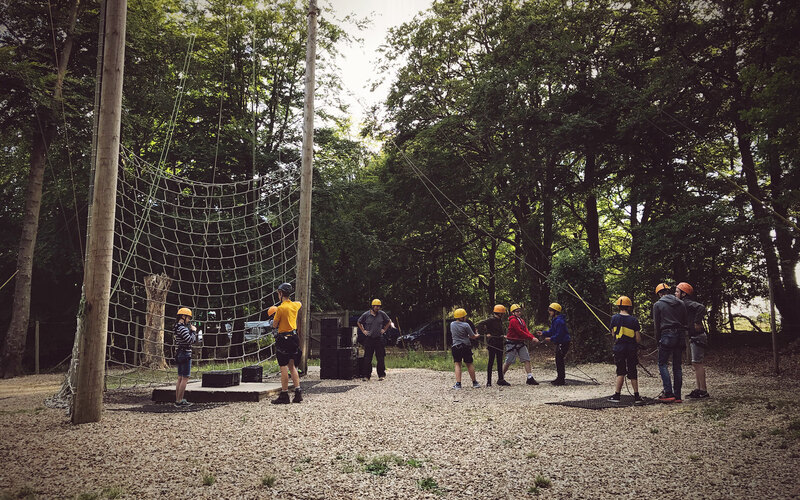 The 1st Burley Scout Group grounds and headquarters are available to hire for camping. 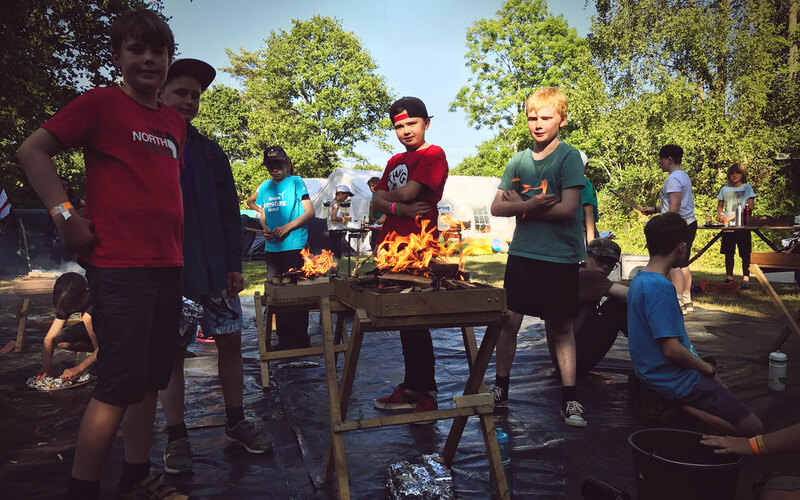 Primarily available to other Scout Groups, Burley offers 1 acre of woodland with a large clearing area for camping including a campfire circle all set within the New Forest National Park. 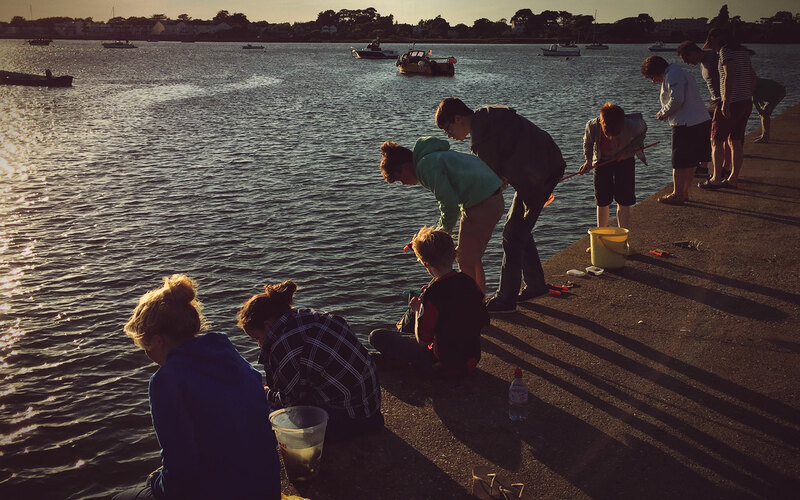 Please contact us to learn more about hiring the grounds for camping or the available facilities. 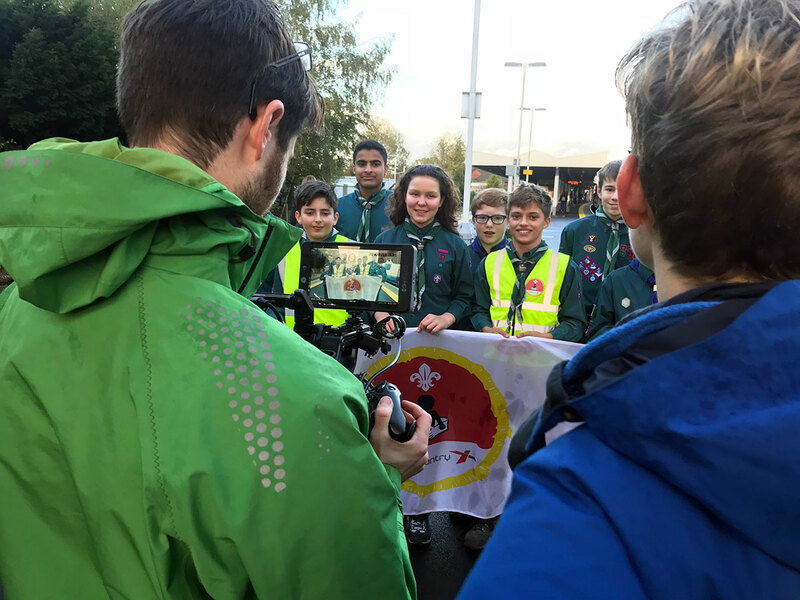 Parents say: "Scouting gives their children more confidence, responsibility, a broader set of friends, a chance to pursue things they might not get to do otherwise, adventure and an extended family." 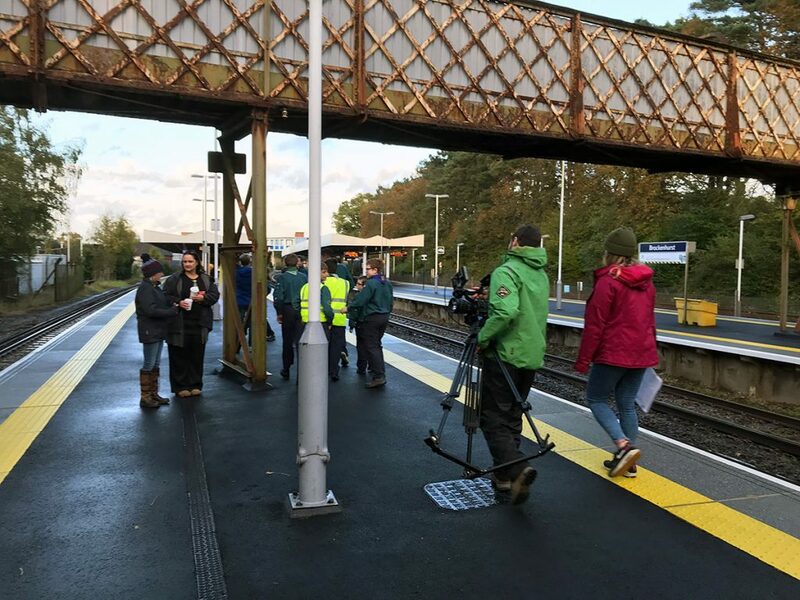 1st Burley Scouts & 1st Lymington and Pennington Scouts spent a long day filming at various locations across the New Forest being actors in an action packed promo film for the new Scout Rail Safety Badge.